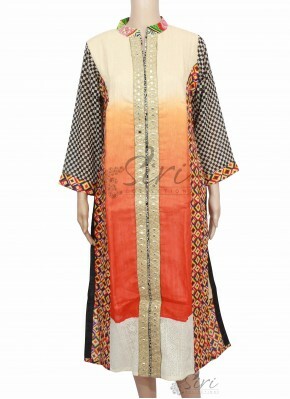 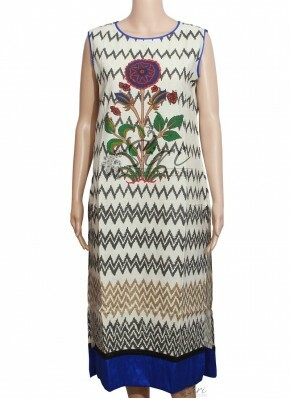 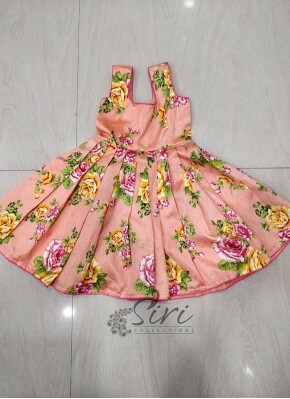 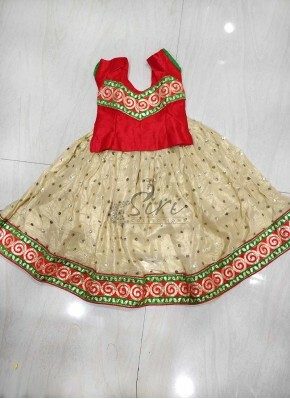 Lovely Multi Colour Frock for .. 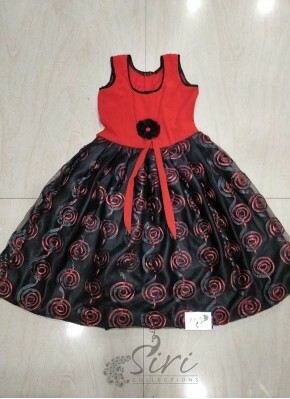 Designer Black Red Frock for 2..
Floral Print Peach Frock for 1.. 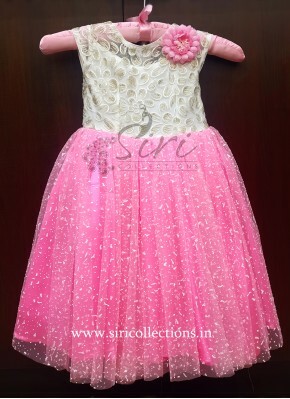 Pink Net Fabric 75 cm Cut Piec..
Gold Net Fabric 75 cm Cut Piec.. 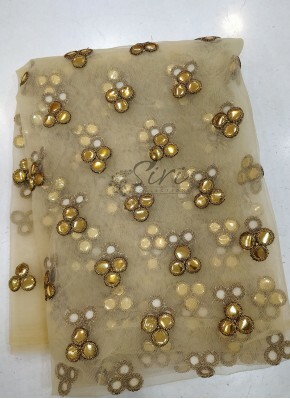 Cream Raw Silk Fabric 80 cm Cu..
Gold Net Fabric 80 cm Cut Piec..
Teal Green Raw Silk Lehenga Wi..
Cyan Blue Shibori Banarasi Sil..
Orange Pink Beautiful Trendy L.. 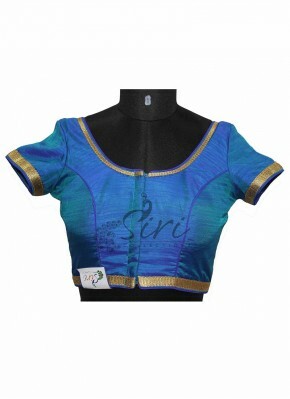 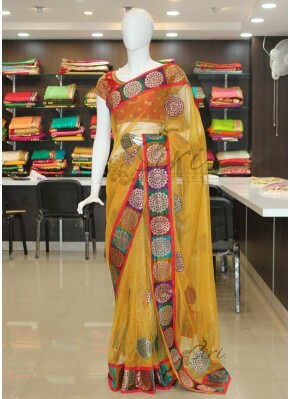 Traditional Cyan Blue Green an..
Violet Marigold Orange Shaded ..
Beautiful Yellow Shimmer Net S.. 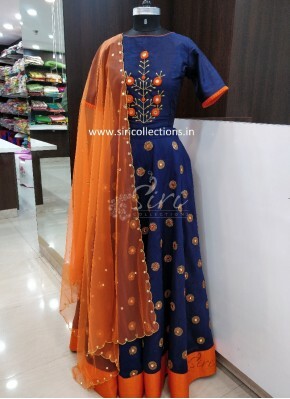 Designer Navy Blue Orange Mirr.. 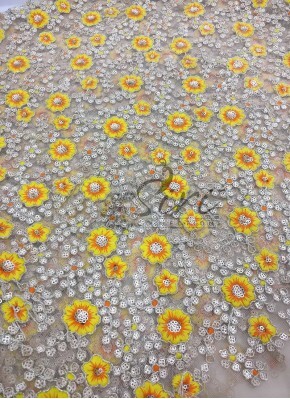 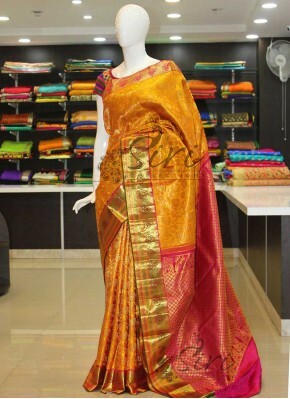 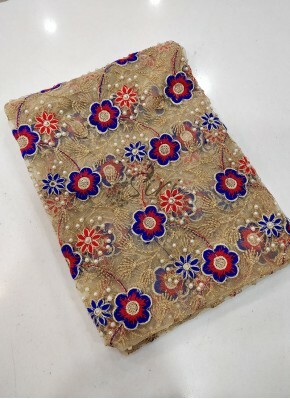 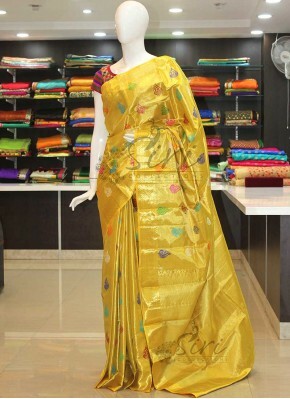 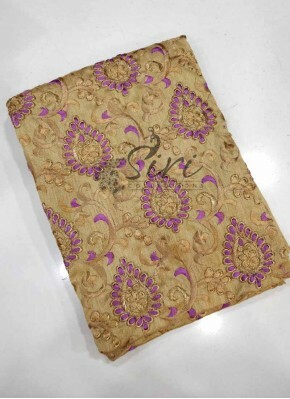 Raw Silk Fabric 80 cm Cut Piec..
Georgette Fabric 80 cm Cut Pie.. 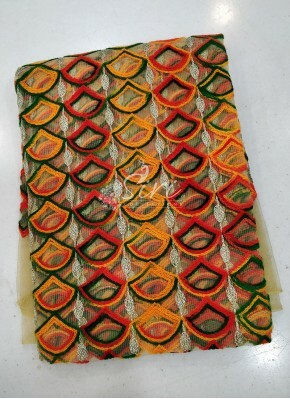 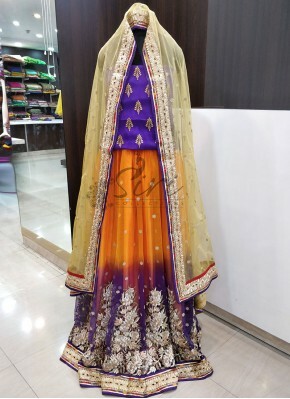 Pure Pastel Orange Zari Kota S..
Black Mehendi Green Banarasi F.. 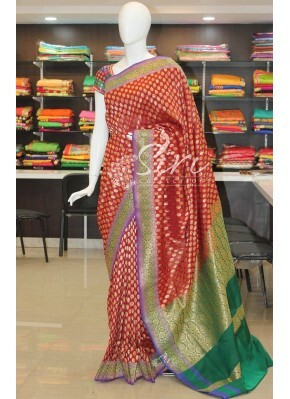 Pure Banarasi Dupion Handloom .. 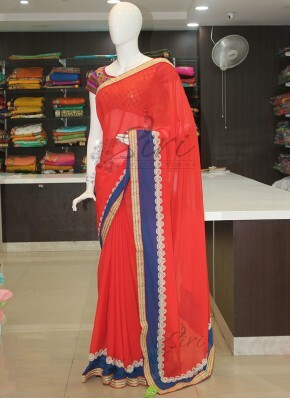 Fancy Banarasi Silk Saree in B..
Red and Blue Designer Georgett.. 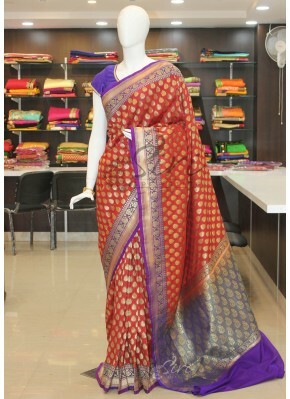 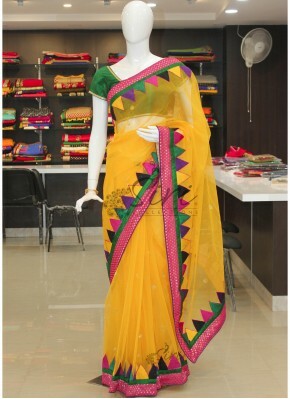 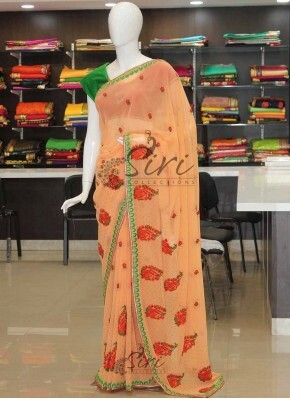 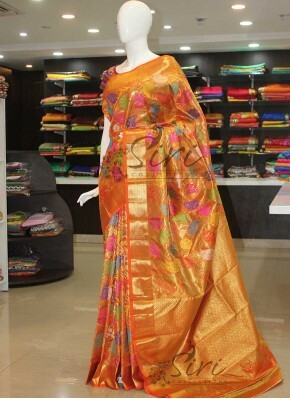 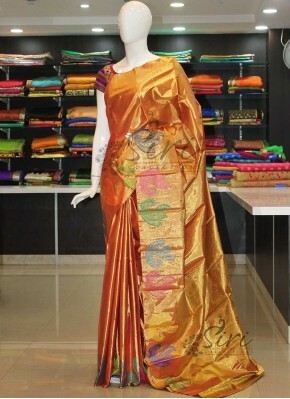 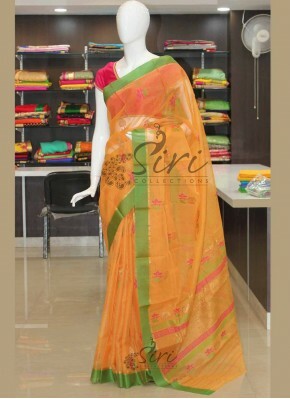 Fancy Orange Chiffon Saree in .. 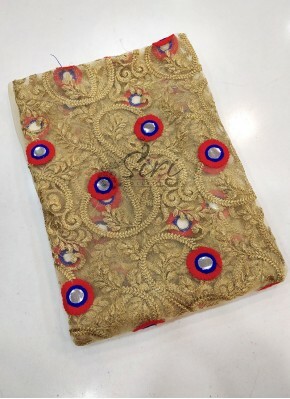 Dark Red Banarasi Jacquard Sti..
Royal Blue Green Designer Char.. 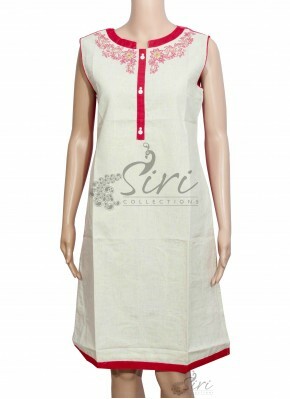 Satin Cotton Kurti in Digital ..
Offwhite Slub Chanderi Cotton ..
Khadhi Cotton Kurti in Self De..
White and Pink Cute Baby Frock..
Red Fancy Banarasi Silk Stitch.. 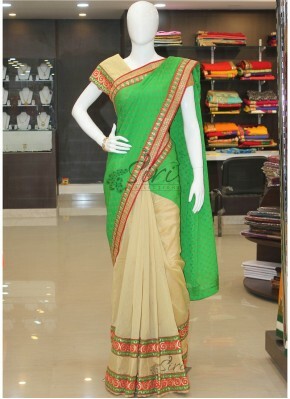 Pastel Rama Green Fancy Banara.. 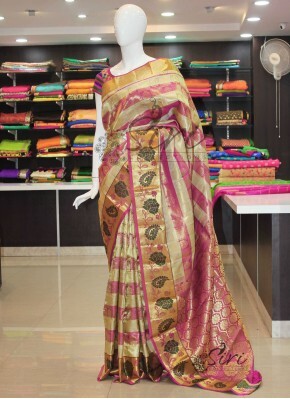 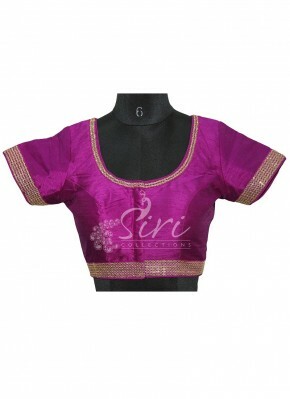 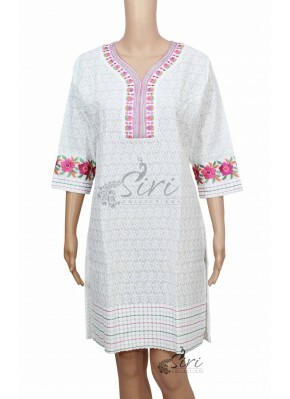 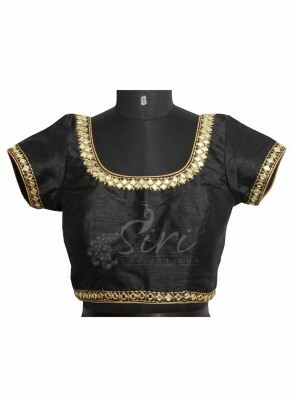 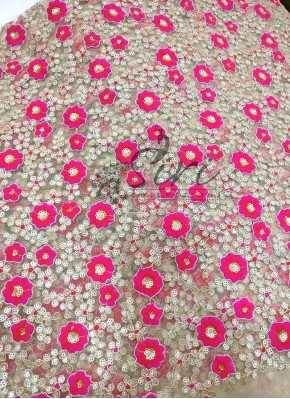 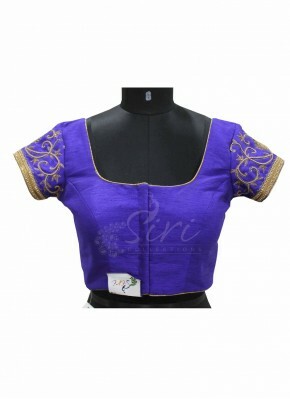 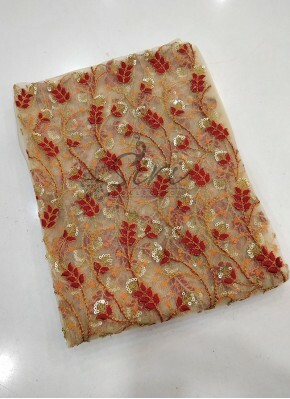 Designer Pink Raw Silk Stitche.. 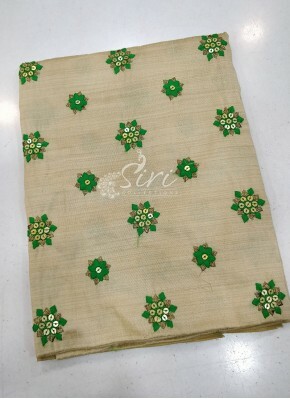 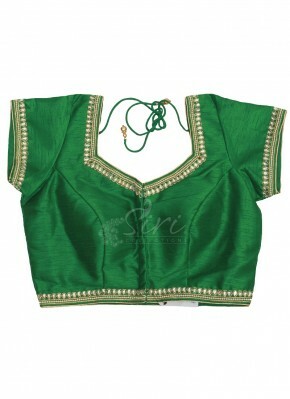 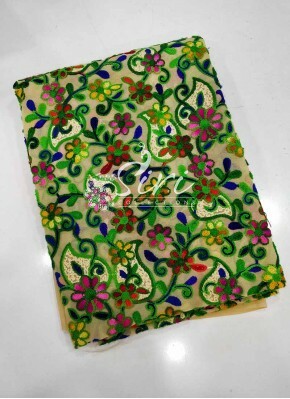 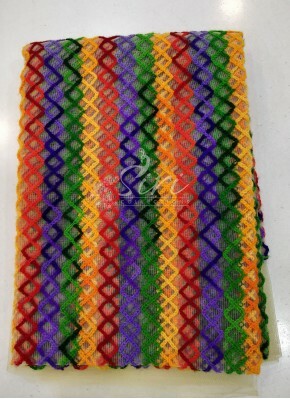 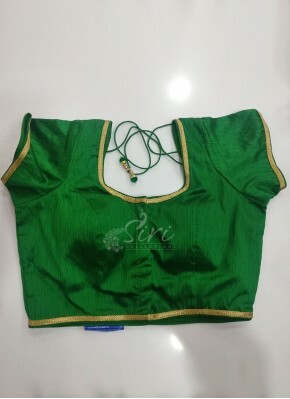 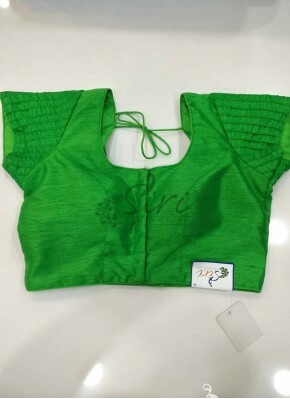 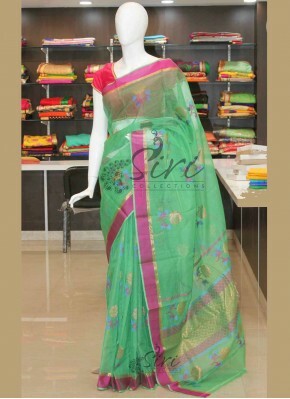 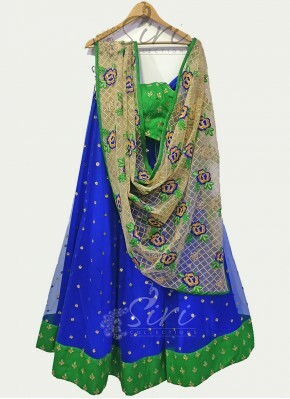 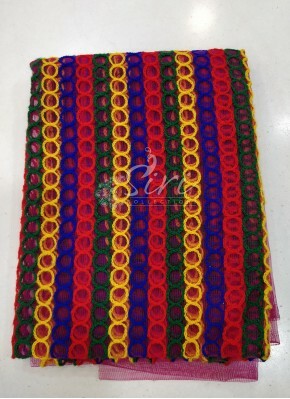 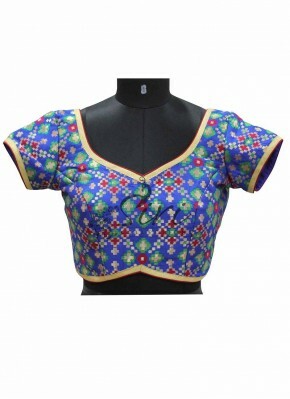 Designer Green Raw Silk Stitch.. 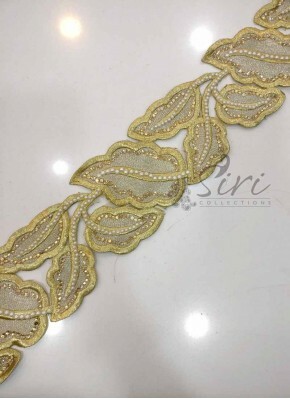 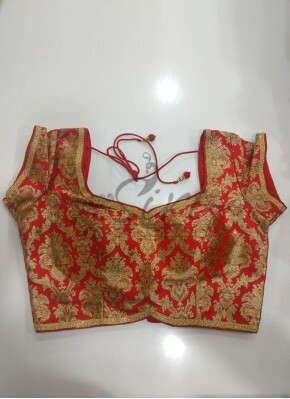 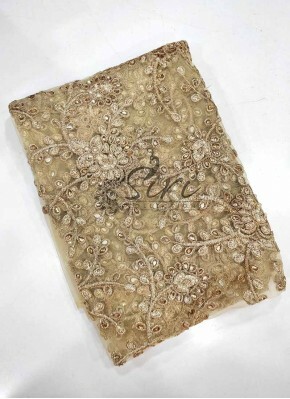 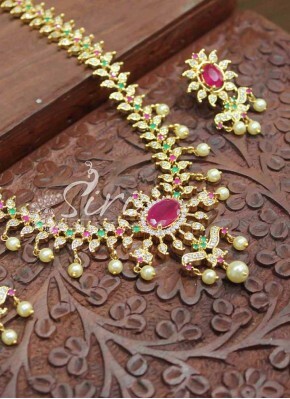 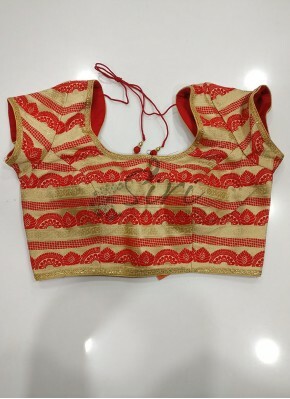 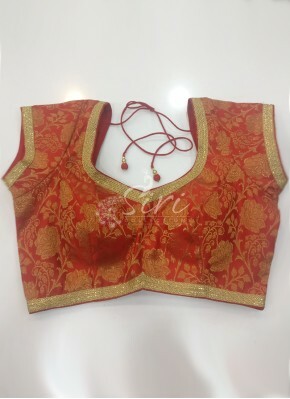 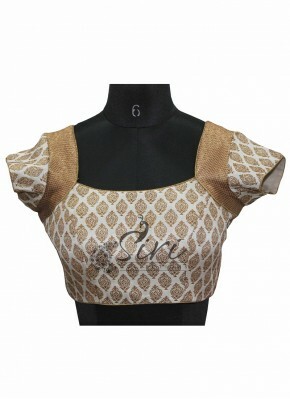 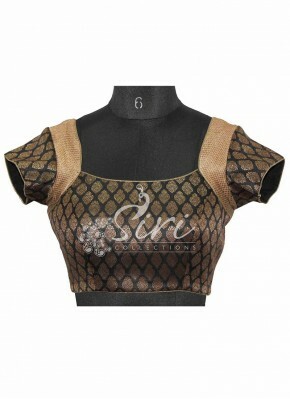 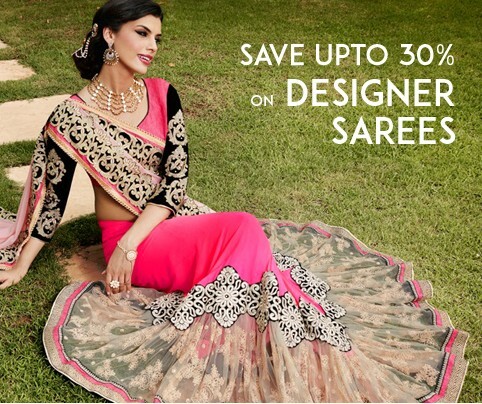 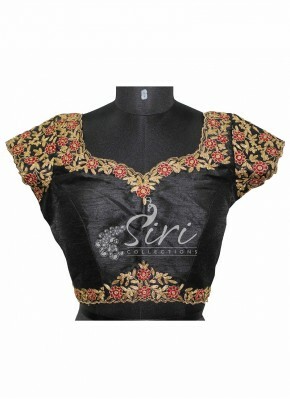 Designer Cut Work Lace in Pear..
Red Gold Fancy Banarasi Silk B..
PartyWear Gold Net Fabric in S.. 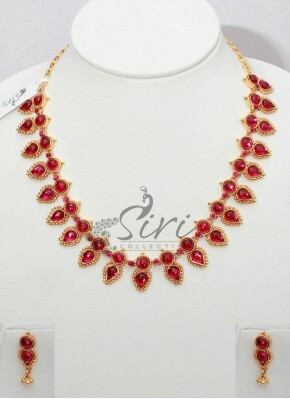 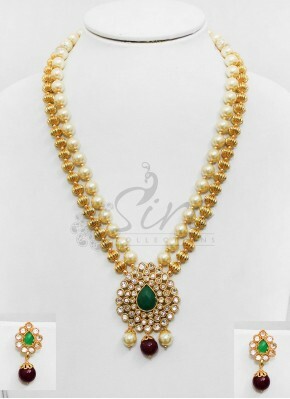 Elegant Look Kemp Stone Neckla.. 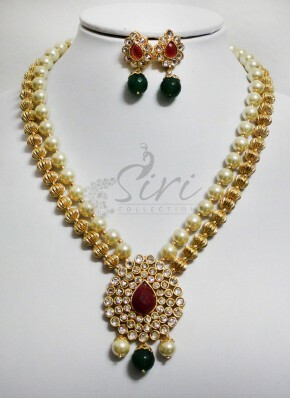 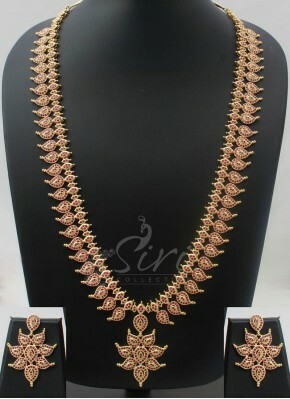 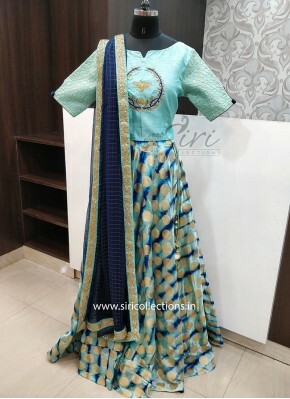 Designer Patterned Raw Silk St..
Mango design Long haaram in ru..
Polki Pendant Set with Green S..
Polki necklace set in gold bal..
Beautiful Multi AD Stone Neckl.. 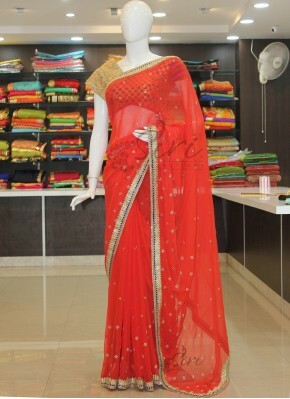 Pretty Red Chiffon Saree in St..
Rich Look Dark Red Banarasi Si.. 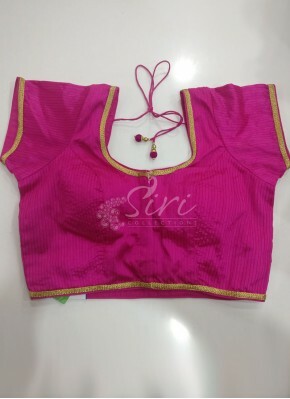 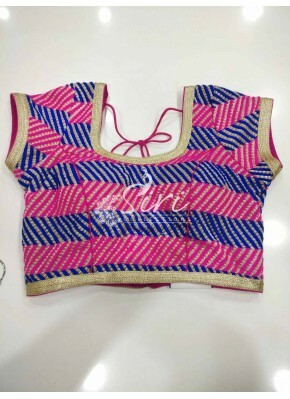 Pink Blue Gold Embroidery Work..
Red Pure Banarasi Katan Silk G.. 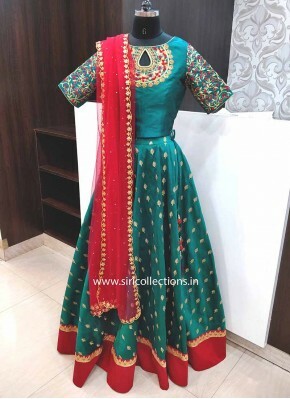 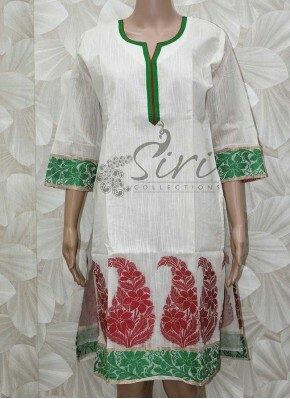 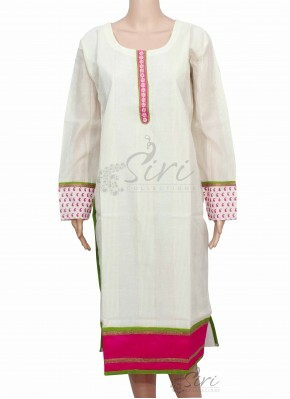 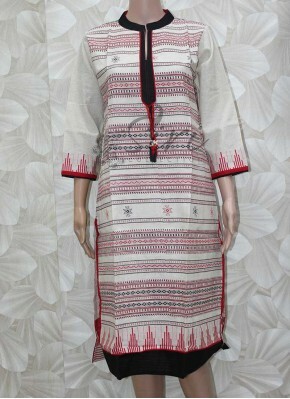 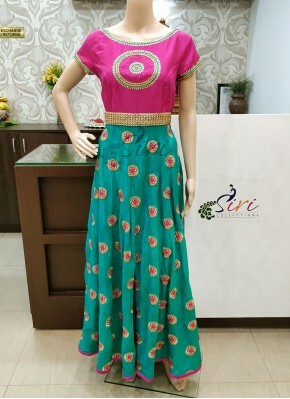 Elegant Green Chiffon and Red ..
White Cotton Kurti with Allove.. 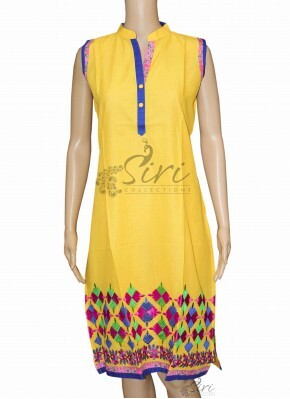 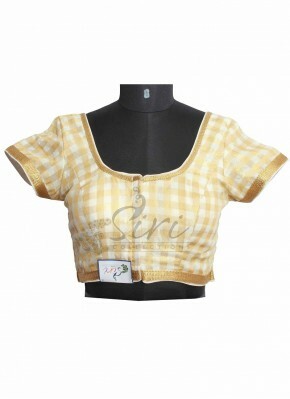 Simple Yellow Cotton Kurti wit.. 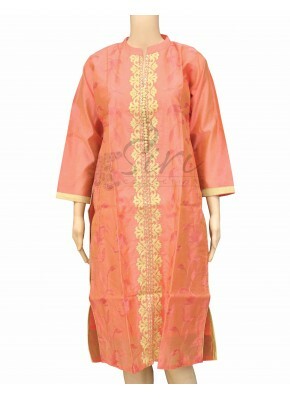 Pastel Rustic Orange Chanderi ..
Multi Colour Long Length Maroo.. 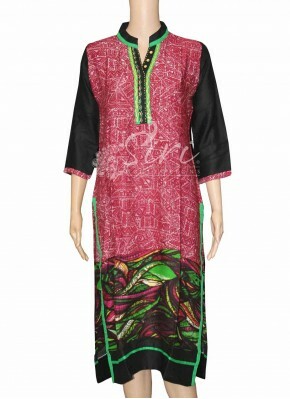 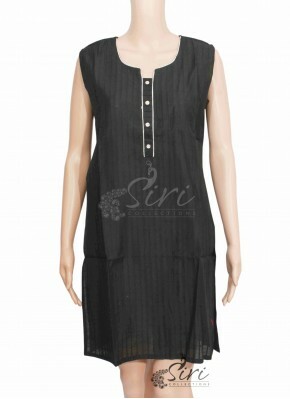 Designer Pastel Pink Cotton Ku..
Black Colour Rayon Kurti with ..
Black Colour Chanderi Silk Kur.. 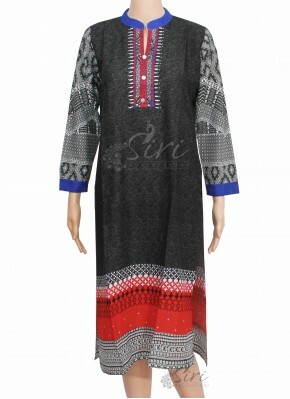 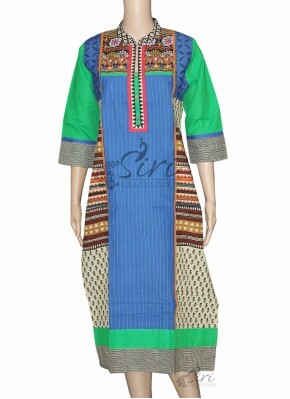 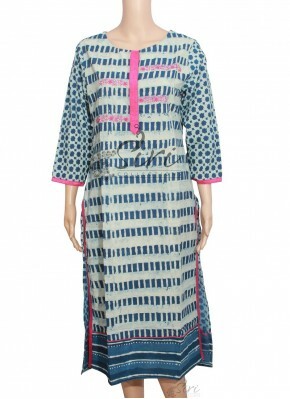 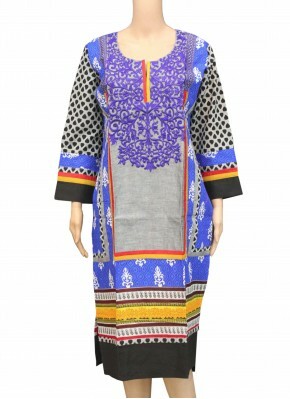 Designer Long Length Multi Col..
Blue Cotton Kurti with Gujri W.. 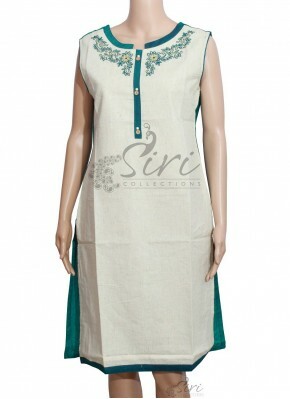 Designer Printed Multi Cotton ..
Blue Cotton Kurti with Embroid..
Offwhite Printed Khadi Cotton .. 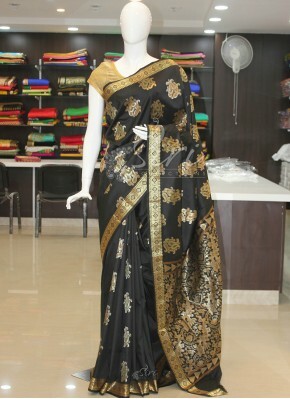 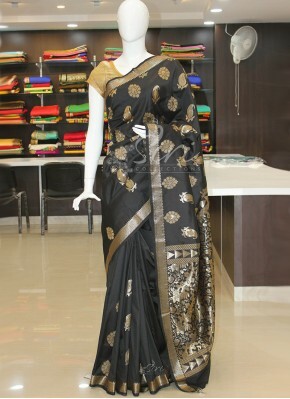 Elegant Look Offwhite Khadi Co..
Black Dupion Silk Stitched Blo..
Velvet Black Stitched Saree Bl..
Black Designer Dupion Silk Sti..
Purple Dupion Silk Stitched Bl..
Checkered Design in Blue and G..
Peacock Green Half Pattu Stitc..
Banarasi Brocade Multi Blue St..
Checkered Design in Offwhite a..
Blue Dupion Silk Stitched Blou.. 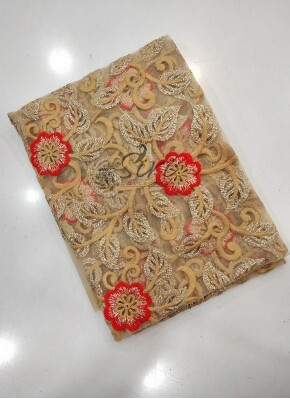 Elegant Look Pale Orange Georg..
Green Dupion Silk Stitched Blo..
Party Wear Gold Net and Peach ..
Gorgeous Red Chanderi and Blac..
Beautiful Beige Chanderi and G..
Beauteous Yellow Banarasi Net ..